The Kellett Autogiro Corporation XO/YO-60 Jump Takeoff Autogiro was a later development of Kellett’s KD-1 Direct Control Autogiro, which was first flown on Dec. 9, 1934 and received its approved type certificate ATC No. 712 on Jan. 1, 1935. 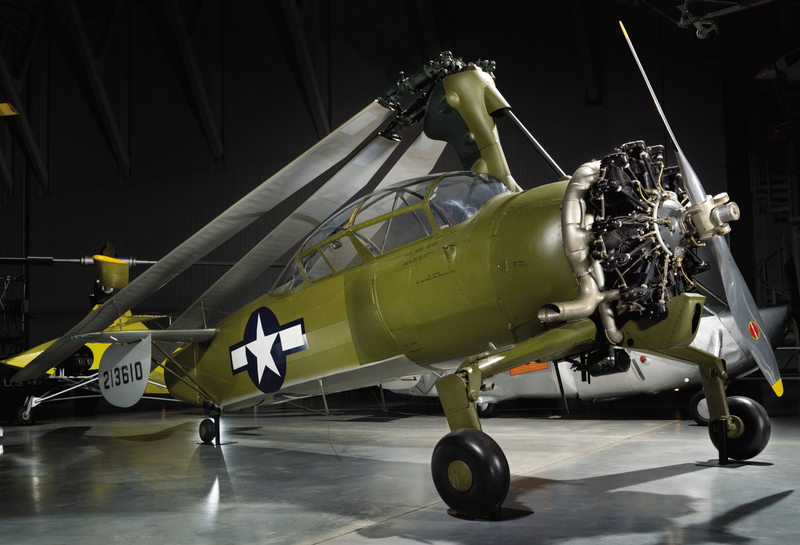 The KD-1 had the distinction of being the first practical rotary-wing aircraft used by the United States Army and inaugurated the first scheduled air-mail service using a rotary-wing aircraft. The XO-60 ‘jump takeoff’ Autogiro was developed during 1942-43 under the direction of Kellett Chief Engineer Richard Prewitt under a 1941 contract that called for eight airframes in total, with the initial aircraft intended for testing and evaluation. 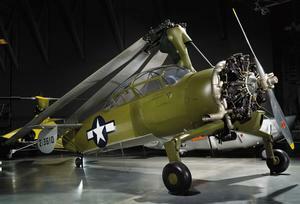 The initial XO-60 utilized a 42 ft (12.8 m) diameter NACA 230 series rotor and a 225 hp (168 kW) Jacobs R-755 radial engine. The first XO-60 was completed in Feb. 1943 (Kellett construction number 118 and registered with the US Army as 42-13510) followed by six YO-60s (listed as 42-13604 through -13609), the difference between the two being that the former had a long-stroke cantilever landing gear while the latter had conventional truss landing gear. 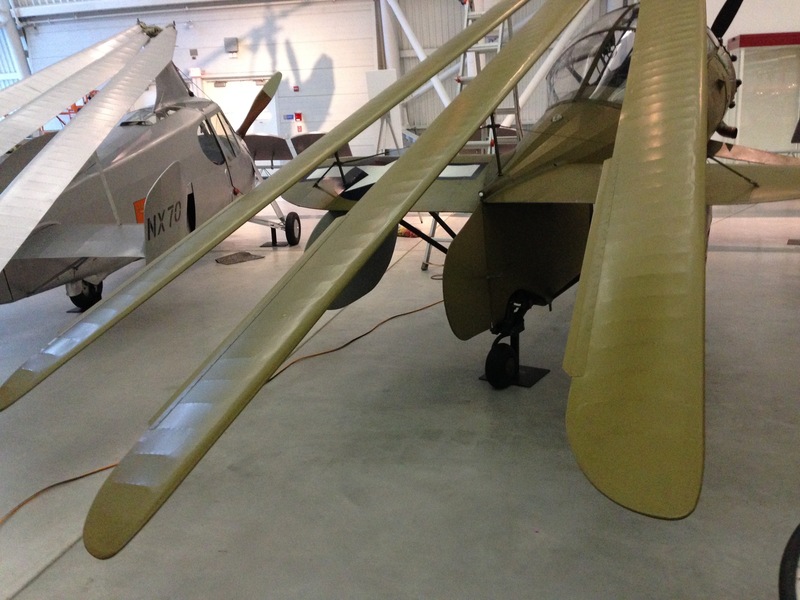 In addition, the six YO-60 Autogiros utilized the 300 hp (220 kW) Jacob R-915-3 radial engine and featured a larger rotor diameter of 43.2 ft (13.2 m). 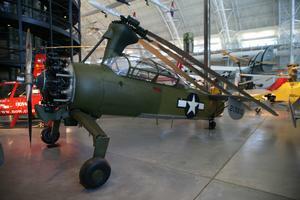 The XO-60 was designed for United States Army Air Corps observation missions. The Kellett O-60 series achieved jump-take capability by means of an innovative collective pitch control with a patented tension-torsion pack at the rotor blade roots, which differed significantly from the Cierva Autogiro Company’s single-alpha lead-lag hinge or the Pitcairn multi-threaded hydraulically controlled system, and was subsequently purchased by Pitcairn. 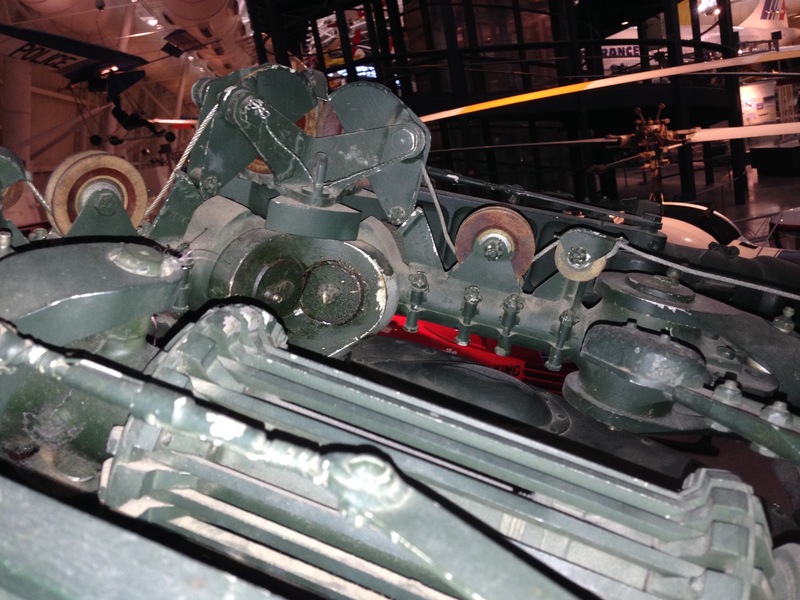 The Autogiro’s folding three-bladed rotor achieved inter-blade damping by means of a hydraulic mechanism on the XO-60 and by a less complex friction arrangement on the YO-60s. With tandem seating for the crew of two, and an extra-large canopy, observational capabilities were further enhanced with large windows in the cockpit floor. Although seemingly well-adapted to observation missions, the aircraft was rejected by the Army after extensive testing because of initial high cost, greater maintenance demands (in comparison to light observation aircraft), and susceptibility to ground resonance (42-13605 had been destroyed while attempt-ting takeoff on June 27, 1943). 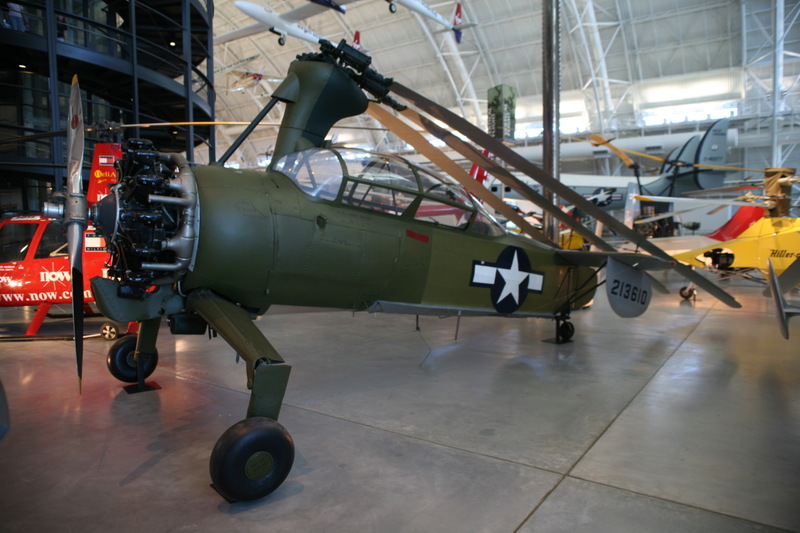 The XO-60 (42-13610) is preserved and on display at the Smithsonian Institution’s National Air and Space Museum, Steven F. Udvar-Hazy Center in Chantilly, Virginia. Overall height/length are with main rotor blades folded. Resources related to the XO-60 (YO-60), provided by the Vertical Flight Society. Resources related to the XO-60 (YO-60), provided by public sources across the internet.